MITSUBISHI Carisma 1.9 DID Comfort 5p. MITSUBISHI L200 DC 250 DID MPro 4p. 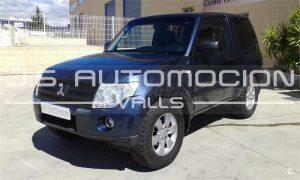 MITSUBISHI L200 DC 250 DID Motion 4p.